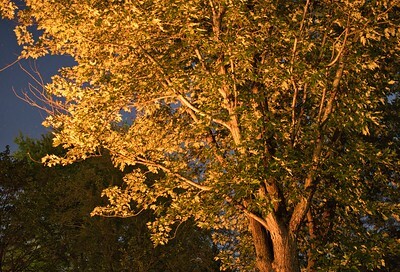 Most photography in the daylight, however the night time is where typical subjects take on a whole new meaning. Very wide apertures (like f/2.8) and flashes or other artificial lighting become the name of the game. The night sky and astrophotography is just as stunning as any daytime photo. Beavercreek, Ohio "I personally don't mind taking hundreds or thousands of terrible photos because it is all worth it when you see one truly worth sharing. That is what I'm after." 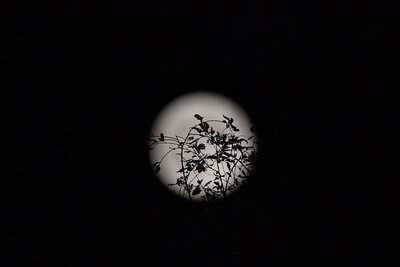 Full Moon nights always present some venerating displays of astro photography. 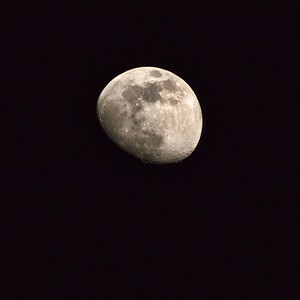 Using my farthest reaching zoom lens out in my backyard. 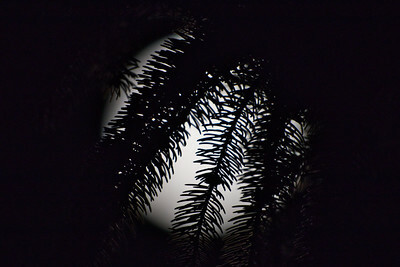 It was still early in the night and the moon's position relative to me was obscured by some needle pinecone trees. Deciding to work with what I was given, I couldn't help but use this distraction to make something different from "just another moon picture." Opting to try something different, I toyed around with the manual focus when trying to get this abstract of the branches in front of my view. At first, this is a bit of a confusing image to look at, but I find it to be more satisfying. Certainly working with variables that you would consider unfavorable otherwise can make for something unexpected. 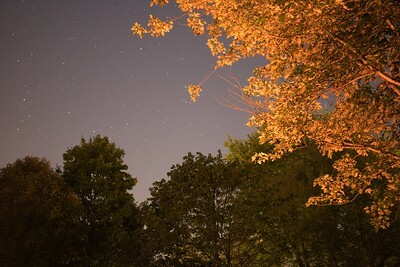 Astro and nighttime photography certainly has its place in a nature portfolio. The results I have gotten this far are living proof! The endless subjects and possibilities never have me bored. © 2018 Ryan L. Taylor Photography. All Rights Reserved. 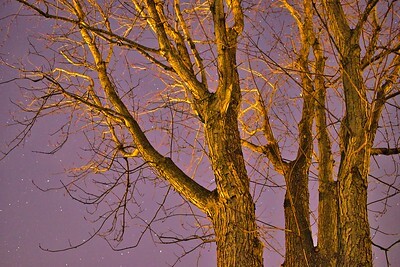 Beavercreek, Ohio This is a nighttime shot of a deciduous tree underneath a new moon and starlit sky. © 2019 Ryan L. Taylor Photography. All Rights Reserved. 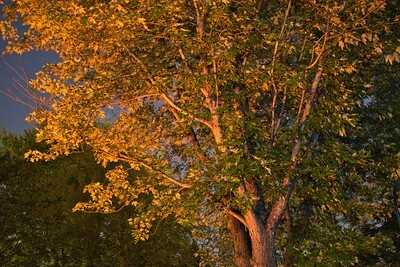 Beavercreek, Ohio This long standing deciduous tree in my backyard became my focus one Autumn evening. My original intention was to experiment with star trails as the moon was nearly full and a clear sky with little to no clouds. Using both a burning firepit situated to the left and my headlamp, I made a 30 second exposure showing the warm glow for a dreamlike appearance. Heavenly and celestial. Happy accidents are where we grow the most. © 2018 Ryan L. Taylor Photography. All Rights Reserved. 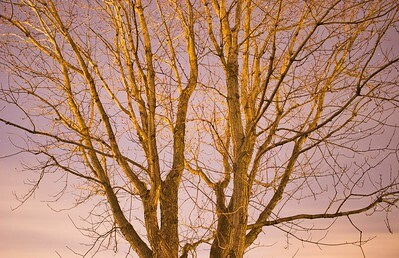 This long standing deciduous tree in my backyard became my focus one Autumn evening. My original intention was to experiment with star trails as the moon was nearly full and a clear sky with little to no clouds. 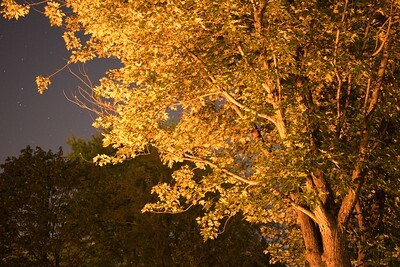 Using both a burning firepit situated to the left and my headlamp, I made a 30 second exposure showing the warm glow for a dreamlike appearance. Heavenly and celestial. Happy accidents are where we grow the most.